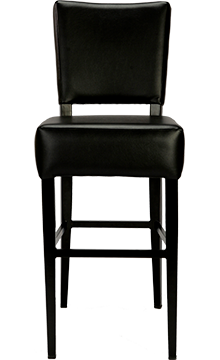 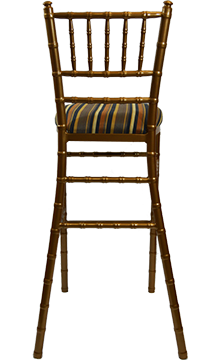 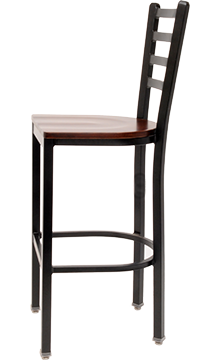 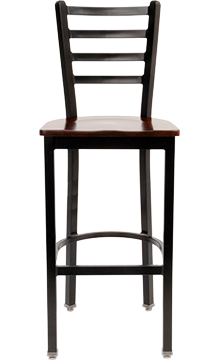 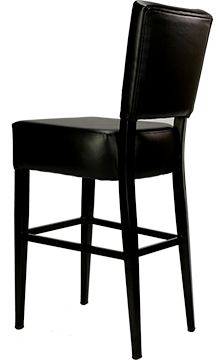 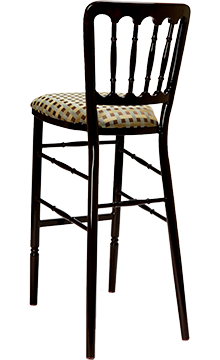 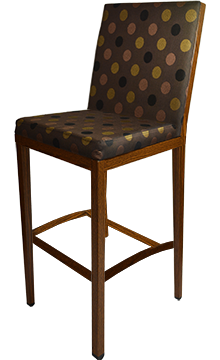 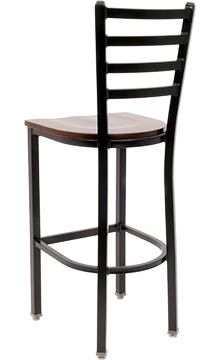 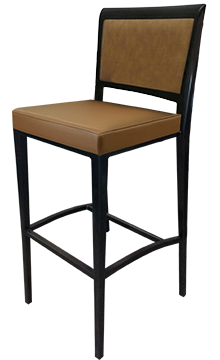 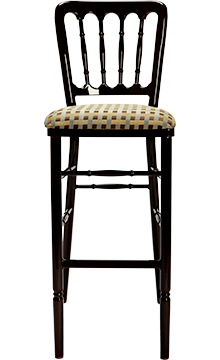 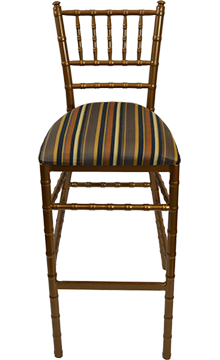 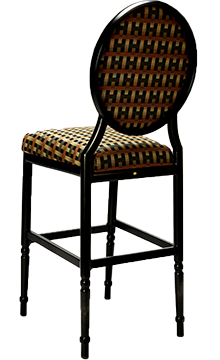 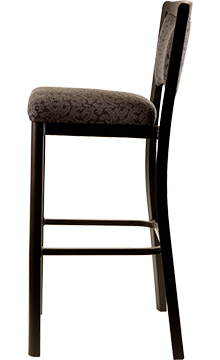 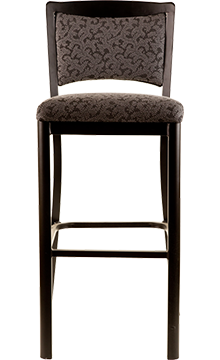 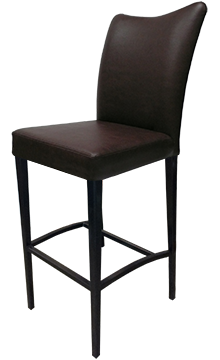 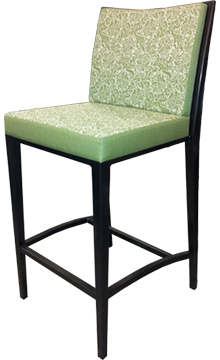 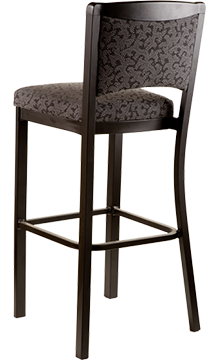 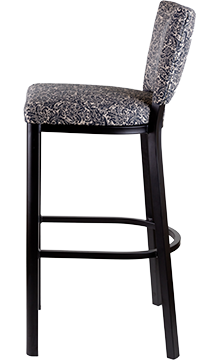 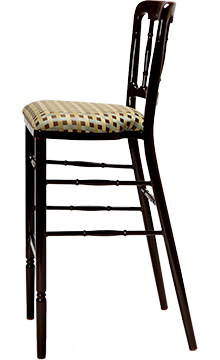 We at Senova Seating are innovative chair designers and chair manufacturers specializing in dining chairs and event chairs for the hospitality industry. 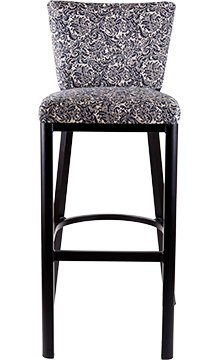 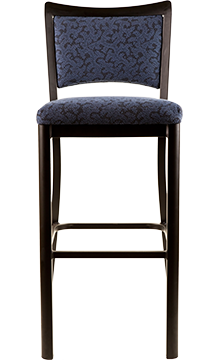 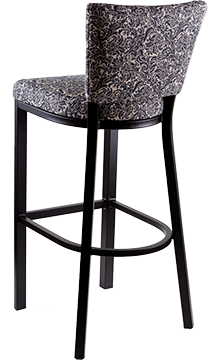 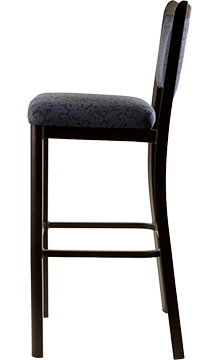 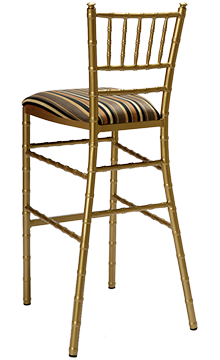 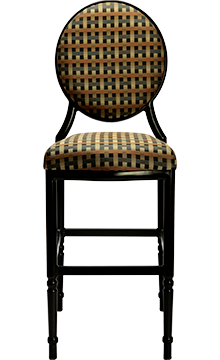 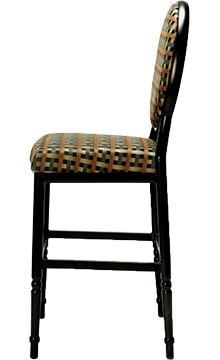 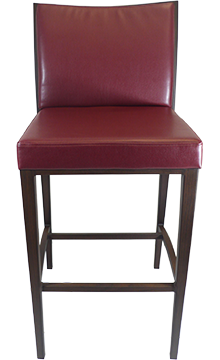 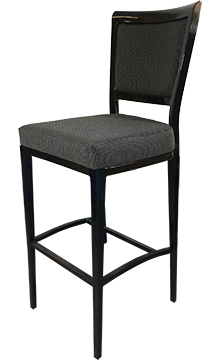 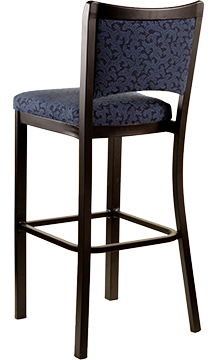 With full ISO9001 certification, Senova Seating manufactures high-end chairs for 5-star hotels, restaurants, casinos, and convention centers. 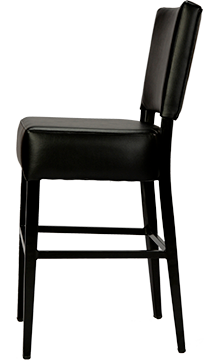 Our innovation, design, and manufacturing processes provide leading-edge solutions in the chair and seating industry.